Al Karama or when quoted in simple terms Karama means Dignity in Arabic is a residential district of Dubai situated close to Dubai Creek and it is also a part of the bustling older part of the city. It is quiet distinctive due to its regularity build up of low rise buildings. 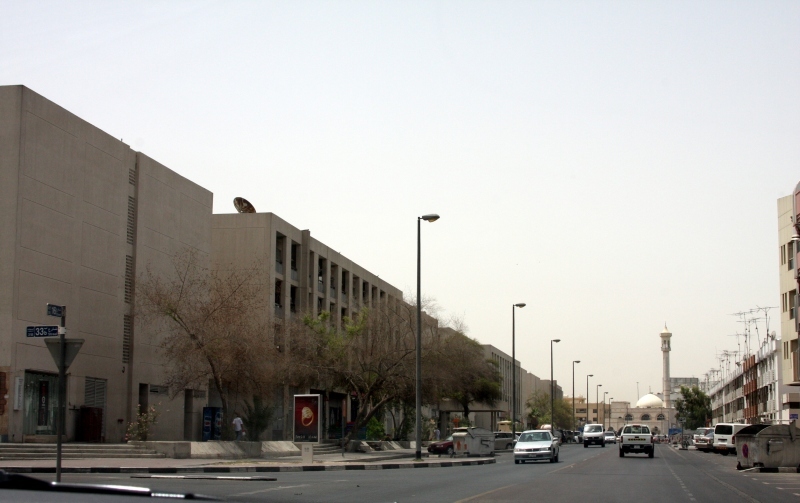 Though Al Karama is a primarily residential area yet it is well known as a centre of cheap furniture and the covert sale of counterfeit branded goods such as handbags and watches. It is also well known for its bargain shopping and its huge variety of affordable and good restaurants with a wide range in cuisine and taste. The cuisines hale from India, Pakistan, Sri Lanka, China, Thailand, Singapore and in addition Arabic too. Al Karama is one of the most popular residential areas of Dubai which is stretched over for 2 kilometres between the creekside diplomatic areas to the north that contains numerous consulates and Zabeel Park to the south. Zabeel Park act as a divider for the area as it divides the area from the landmark Dubai World Trade Centre as well as Sheikh Zayed Road and its famous skyscrapers. The districts western boundary hails the Trade Centre Road where the popular Bur Juman shopping mall is located. The area Al Karama has become increasing popular for families in past few year since self contained apartments are slightly cheaper and offer better amenities than other parts of Dubai. Numerous commercial units exist along with the main thoroughfares. The majority population of Dubai consist of traditionally middle class South Asian expatriates.